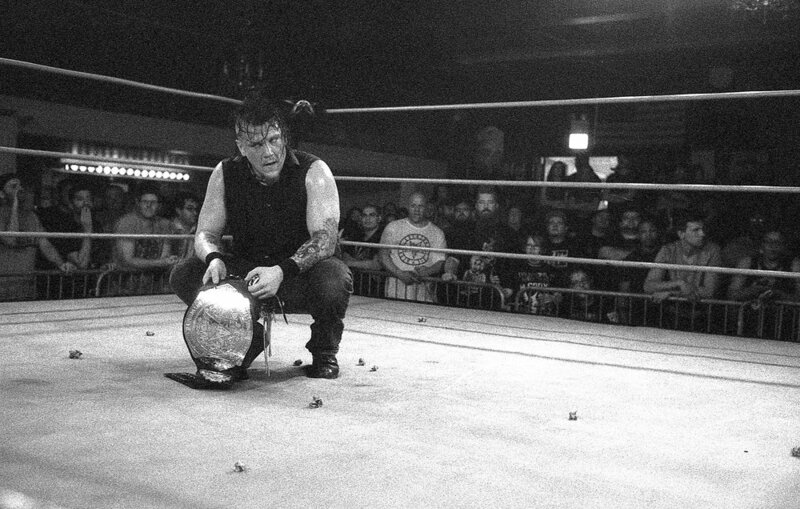 35mm photos from All American Wrestling's August 2017 show in Illinois. Michael Watson is an Iowa based photographer. Additional work can be viewed at his blog and Instagram.